After receiving various suggestions here and on other social media platforms, I decided to ask questions. The first two responses with the most correct answers get the tickets to the stage play. 1. What is the theme of the blog? 3. What is Perry’s Tots Blog about? 4. Why should you be given a ticket? 5. How often do I post? This giveaway is open to Lagos residents only and winners will be contacted via mail. Why You Should Keep A Gratitude Jar. 1.) life happens to everyone…. everyone! 4.) I need that ticket cause I wanna laugh at Stella that I got the ticket and she didn’t (lol), but it will be nice I’d see Stella too (thinking out loud). Moreso, à time out with Miss. Perry (will be so glad), and ermmmmm, a live stage play. I come to art department(UNILAG) to watch live plays/performances, it makes sense. 3.) well, after much errmmm, research, Perryztot is about “just doing it” no postponing anymore. I think its is blog for d people. Correction to number 2 – September 7 2014. – Perryztot blogiversary. 3. 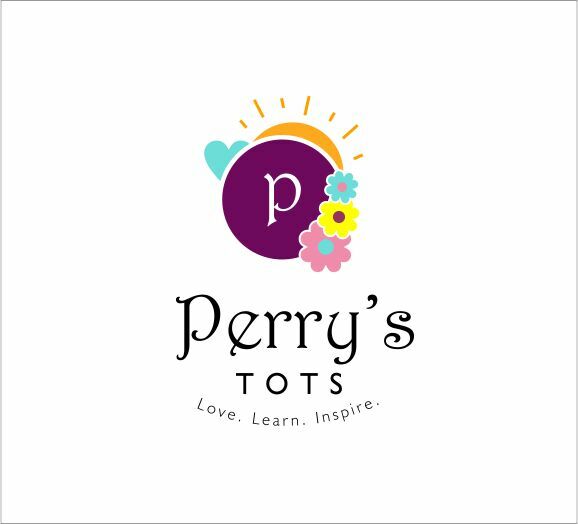 Perry’s Tots is a blog about the simple thinking of a young girl inspiring people and also being inspired. Oh and there is fiction too. 4. Been A while I watched stage play at terrakulture and if not that no money, I would watch a stage play there on one Sunday every month. So give me this ticket and I will be super excited, super super excited. Plus I love giveaways,that is what made me open the mail that led me here. 5. Too often, too often. On Mondays! Usually. 1. Life happens to everyone …… Everyone ! 4. I deserve to win because i deserve it (lol) and also because i love stage plays and haven’t had much time to attend one and this will be my first win. 5. Perryztots is all about a beautiful lady sharing her thoughts on how she views life to beautiful like me and also to inspire.